In my search for other law school blogs, most seemed to be either written by schools or people who had turned their blogs into professional ones but hadn't been in law school for a while. However, I did find some that were worth my time to read through and see some different perspectives on law school. I thought I'd share these because I always want like 8 different opinions on something before I make up my mind about it. 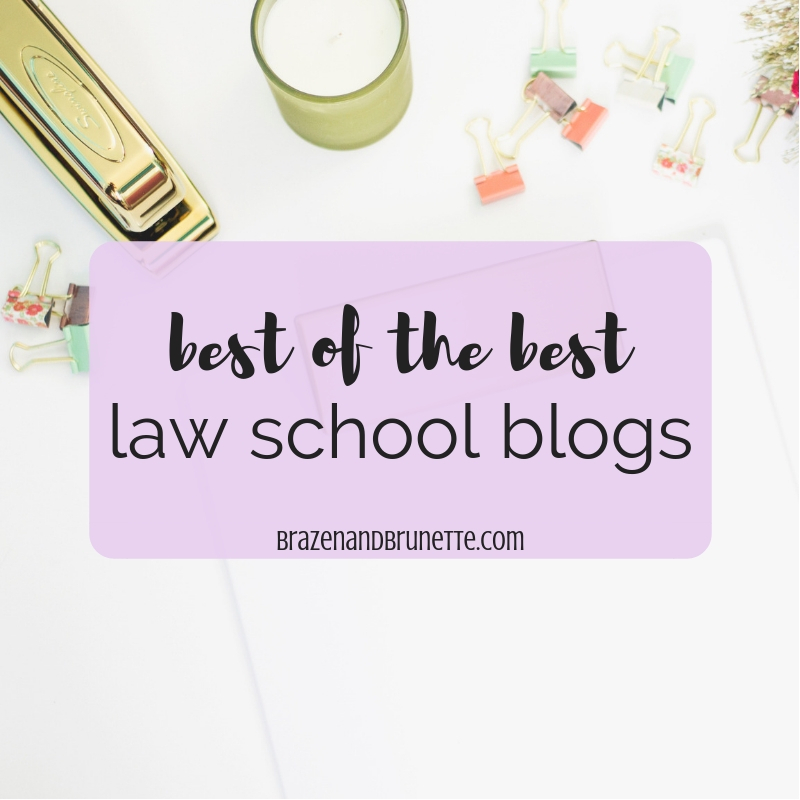 If you're getting ready to go to law school or are already here, I encourage you to start your own blog! It's super easy, not very time consuming, and a good way to reflect and immortalize your experience here. I really believe in passing down these experiences to new generations of law students so they can see how vastly different it is from TVs and movies and how much easier it is than the rumors. If you have a blog, comment below or email me (brazenandbrunette@gmail.com) with a link and I promise I'll check it out! Also, feel free to comment or email with any suggestions to any law school blogs that you've found to be helpful :) I've also created a Pinterest board for law school blogging so make sure you email me so you can be added to that! Hey Cindy I updated my post to feature Legally Foreign! That's great! I look forward to keeping up with Baby in a Business Suit and following your journey! Thank you for the mention! Can't wait to check out all of these other blogs also! Of course! 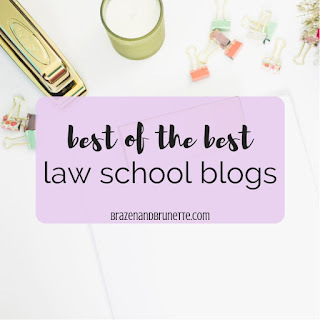 I've loved everything you've had to say on Law School Brief and am constantly pinning your posts to the Law School Blogs Pinterest board so more people can find your great content! 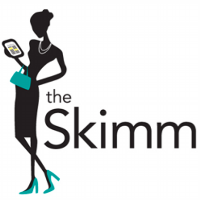 Thank you so much for sharing my blog Lisa!! Thanks for the mention Nikki! Love reading your posts. Of course! Love your blog too!! I added you to the Pinterest group board as well! Hi Everyone! I wanted to share a really helpful blog when it comes to anything law school. It was written by a current law student giving tips and advice about staying physically, mentally, and financially healthy in law school and throughout life. Omg!!! You added my blog to your page!! I am so blown away!! Thank you!!!!! Of course! Love your blog!! I've checked it out, love it, and it's added to the list! Wow! Thanks so much for the mention. I had this post bookmarked for a while before even starting my blog. Legally Asian is a great blog and I'm so glad I came across it! Check out my new blog too! It's still a baby blog, but with the start of law school a few weeks away I promise I'll be adding more about my journey! Basically, Martha and Marley Spoon happens to be an emerging meal brand in Australia that is currently seeking to make the entire food delivery system as efficient and customer serving as possible. Currently, they have managed to open up service centers in the United States, Germany, Netherlands, Austria, and Belgium with hopes of moving to other countries. Great blog. All posts have something to learn. Your work is very good and i appreciate you and hopping for some more informative posts. It can also set aside any judgment or order you and the bondsman to pay the remainder of the bond. The court can also sentence you to go to jail. These law related blogs are really wonderful. Loved reading these blogs.